If you’ve been considering buying your own house for quite some time, then you’ve probably heard about FHA Loans. But do you know the basics of FHA loans? FHA loans are a type of home loan program backed by the government. It serves as insurance on the mortgage that you’ll be borrowing from the lender. 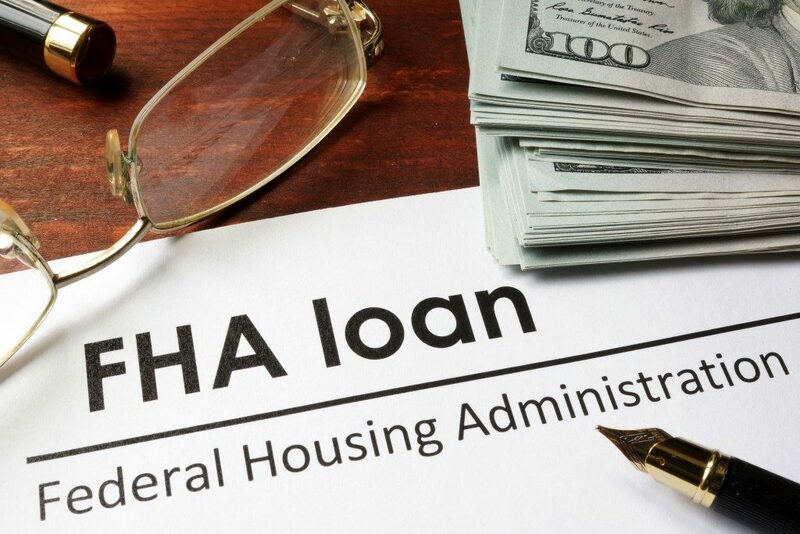 The Federal Housing Administration (FHA) will reimburse the lender with the amount due if you ever default on the loan, thus drastically reducing the risk for lenders. Several FHA multifamily financing services offer help when it comes to the loan application. However, it’s always best to understand its basics so that you can make the right decision. To help you with it, we’ve listed a few of its benefits to help you make the right choice. A typical loan requires borrowers to pay at least 20% of the mortgage’s principal balance. However, FHA loans let borrowers purchase a home with a low as 3.5 percent. Other conventional loans require a more substantial down payment or even higher credit scores to apply. Another benefit that FHA loans have to offer is their less stringent credit history requirement. FHA loans are best for people who have barely little to no credit history. Currently, FHA allows borrowers with a credit score of 500 to qualify for a mortgage. Moreover, they allow maximum financing for borrowers with a credit score of more than 580. If you have a less ideal credit score history, there’s a massive chance that you’ll run into much higher interest rates. Since FHA rates are similar across all boards, there is a better chance of encountering lower interest payments. It’s an excellent option for people who have poor credit scores. There are specific types of FHA loans that you can use to pay for a home renovation. It’s ideal for borrowers who are considering buying a property that needs a few upgrades. The Balance suggests applying for this kind of loan programs to fund your purchase as well as renovate the property in a single loan. When applying for a home loan, the lender will look at your income as well as your debt to get a better understanding of how much you can afford. Depending on the FHA loan program, the debt-to-income (DTI) ratio can be as high as 43 percent. A 50 percent DTI is also possible if you have extenuating situations. US Mortgage Calculator also says that you may also become eligible for a 50 percent DTI if you have a significant amount of cash reserves. Buying a house is never easy. That is why you need to figure out several ways to get the funds for your home. It’s always best to ask around for other options that can help you finance your property. You can request a few of your friends or relatives for referrals or check the Internet for financial firms that can help you out with the loan.